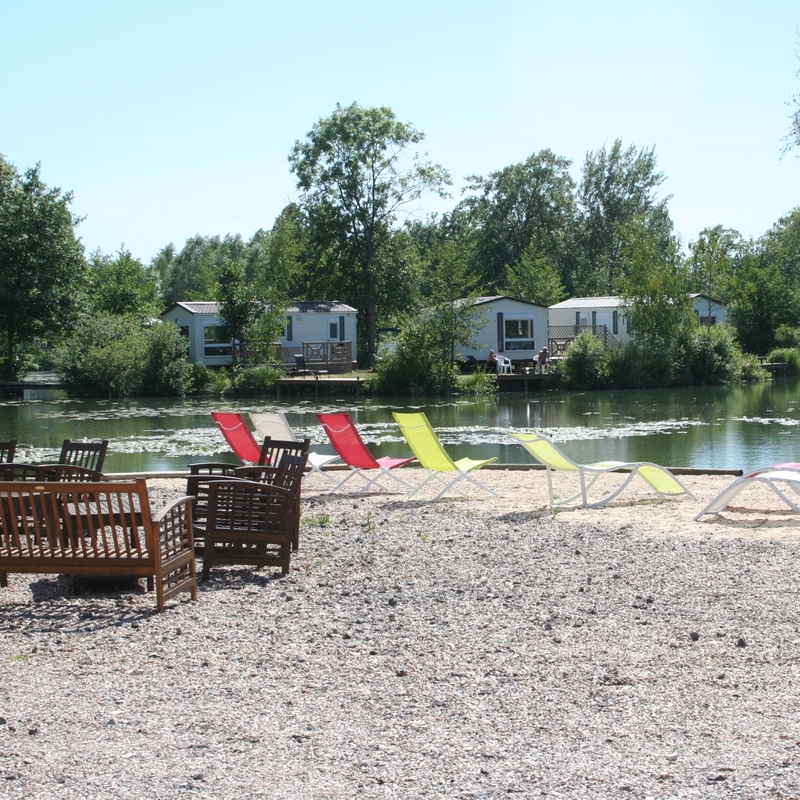 For lovers of nature and wide-open spaces, Val de Somme is overflowing with campsites, from the most luxurious to the most basic, in order to cater for your short stay preferences. 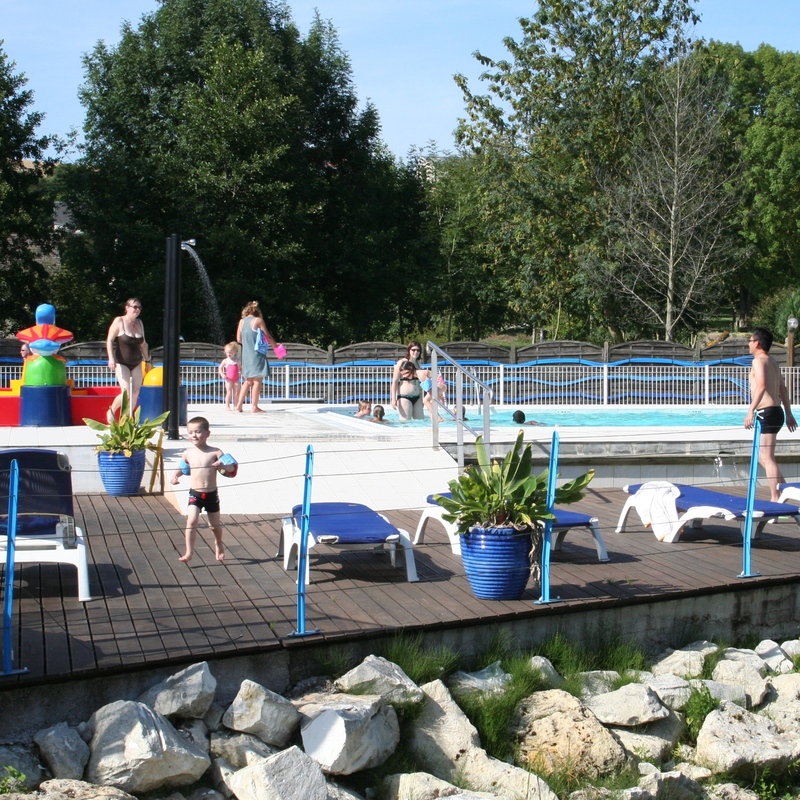 Florian welcomes you in the campsite "Les puits tournants" in an exceptional environnement of water and green spaces. 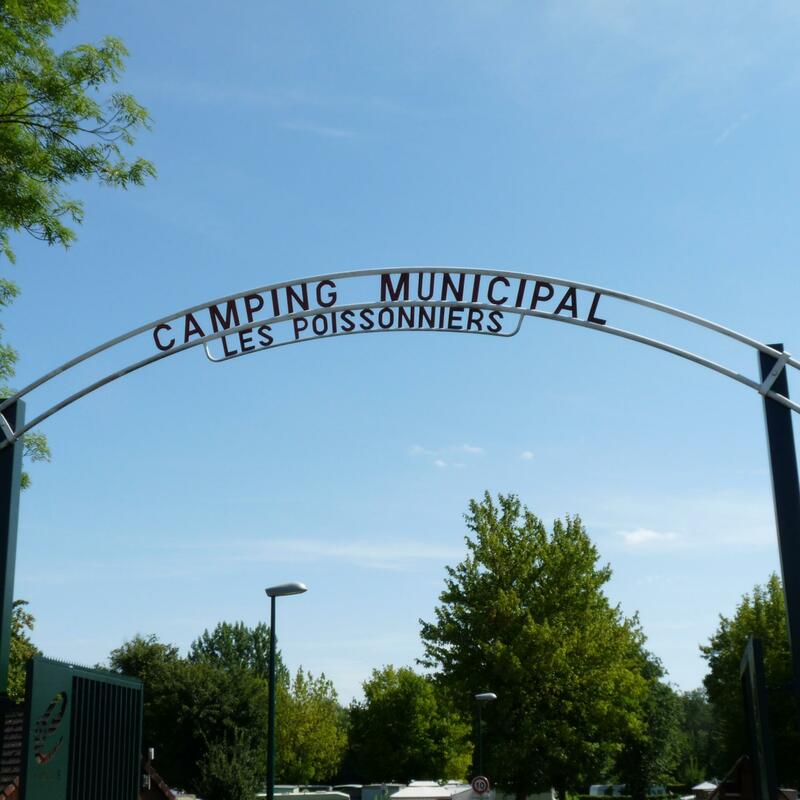 This campsite is situated at the heart of the remembrance trail in the Valley of the Somme. 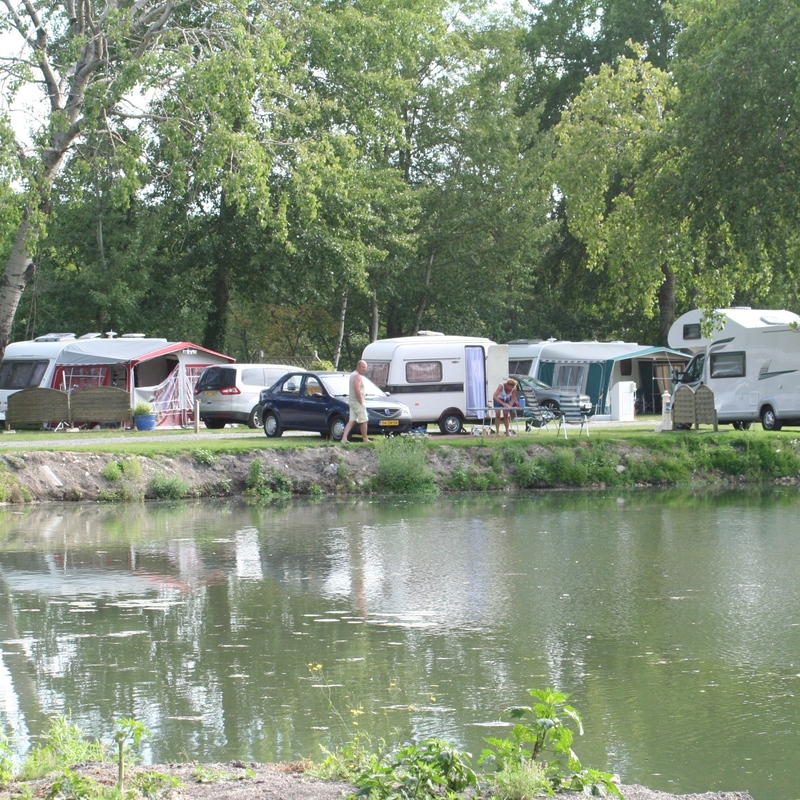 There is an access to the walking trails and to the bike trails along the river of the Somme. 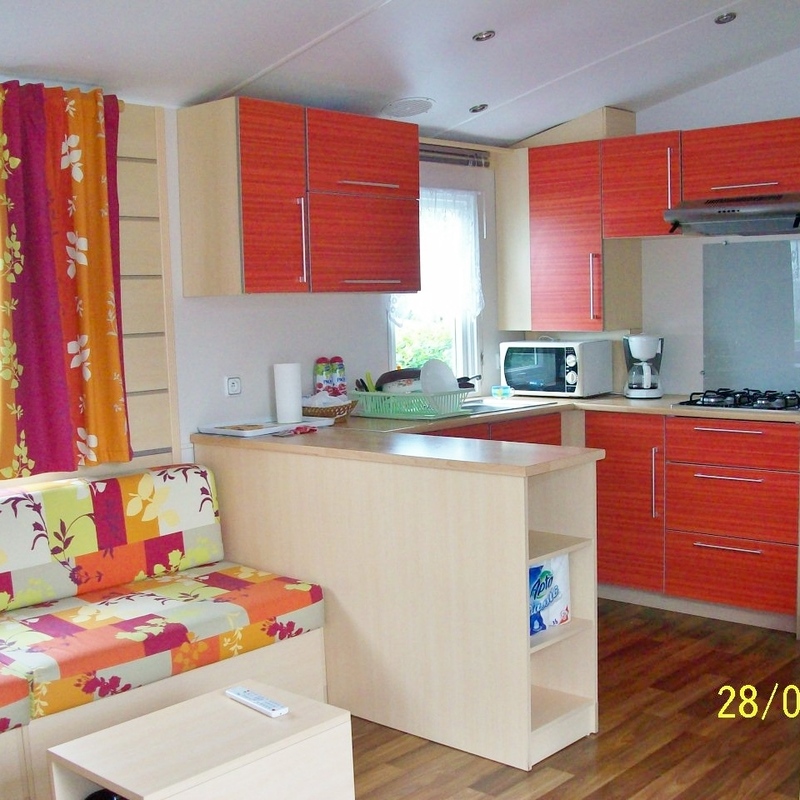 From May the 1st to October 31st. From March the 15th to November the 15th. 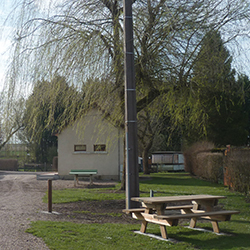 Marie and Jean-François will be very happy to welcome you to Chipilly, a pretty village located along the Somme with access via the Somme valley cycle route. From April the 1st to the middle of October. 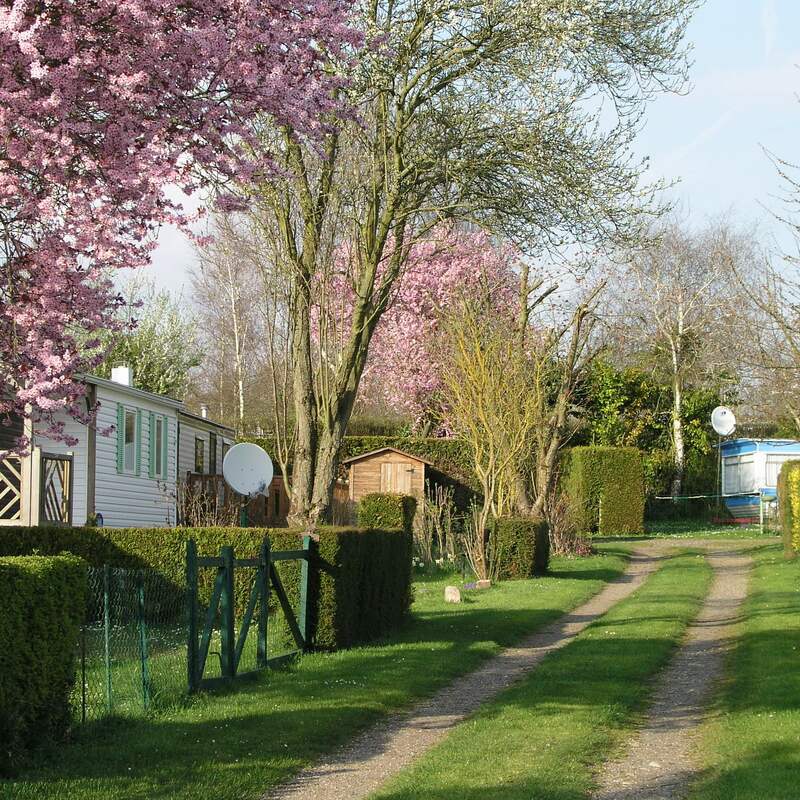 Marie-Claire is pleased to welcome you in a privileged link of 4Ha where nature is in the spotlight. 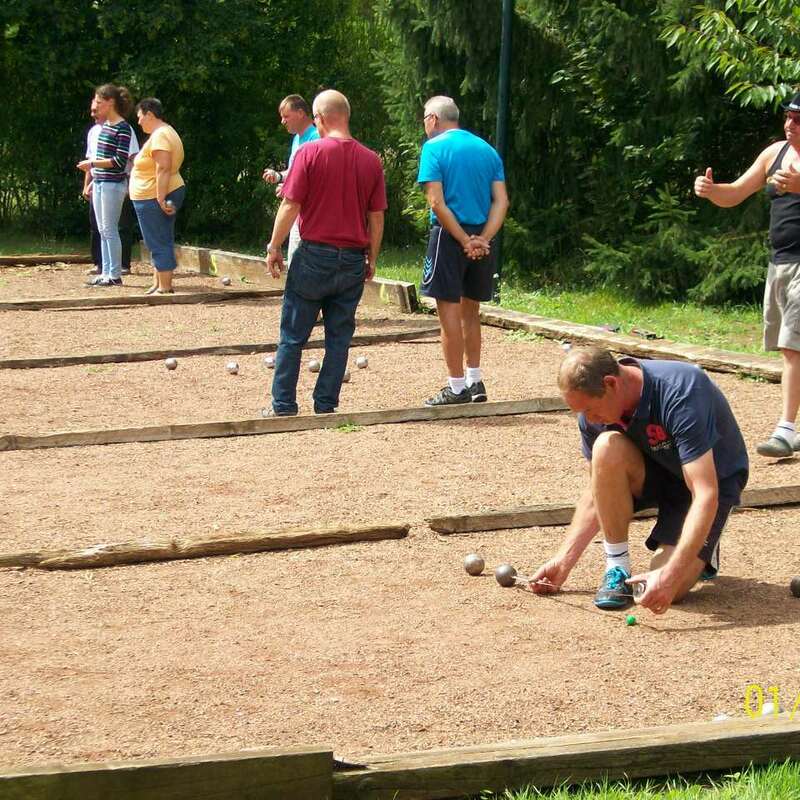 It is in a very friendly climate that you could be passionate; for fishing, swimming pool, spa, Wifi zone, bowling alley, fitness games, ping-pong tables. 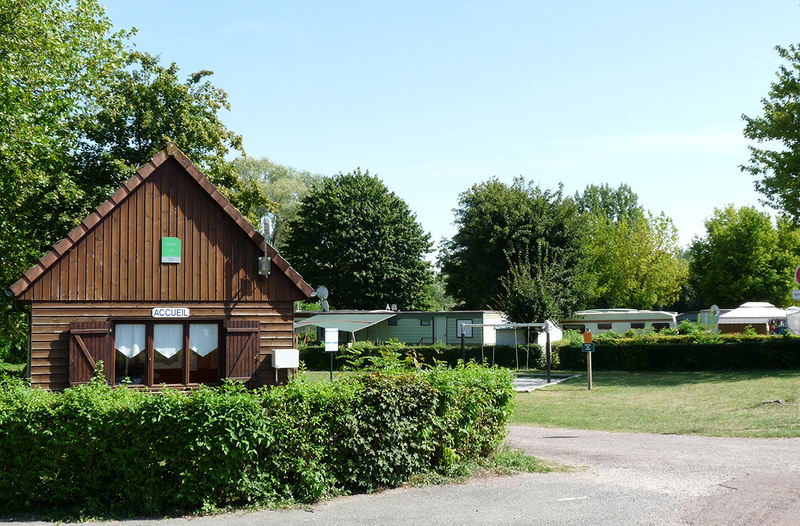 And for the little ones: the porticoes, the swings, the beams and games with spring. 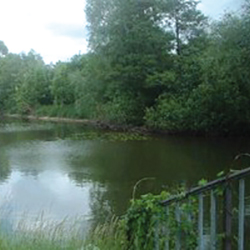 Our village very pretty, half-surrounded by the channel of the Somme, gives you access to bike-road, it is also embellished with ponds for the pleasure of your walks. From March the 21st to October the 29. 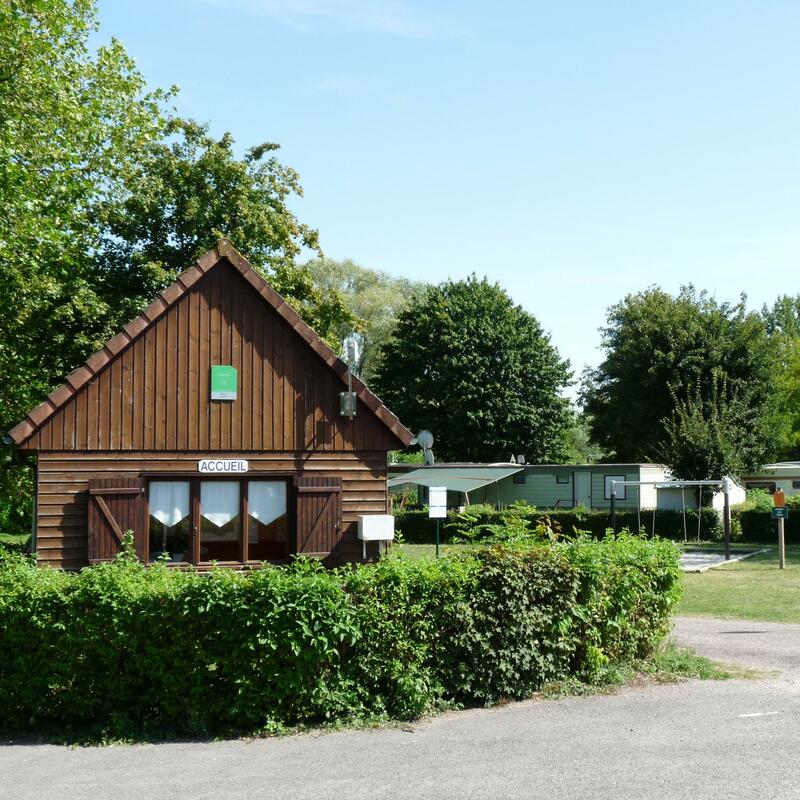 Green, quiet, with plots delimited by hedgerows, the municipal campsite "Les Poissonniers" is located 200 meters from the city center, on the banks of the river Somme, the cycle route and the nautical relay. 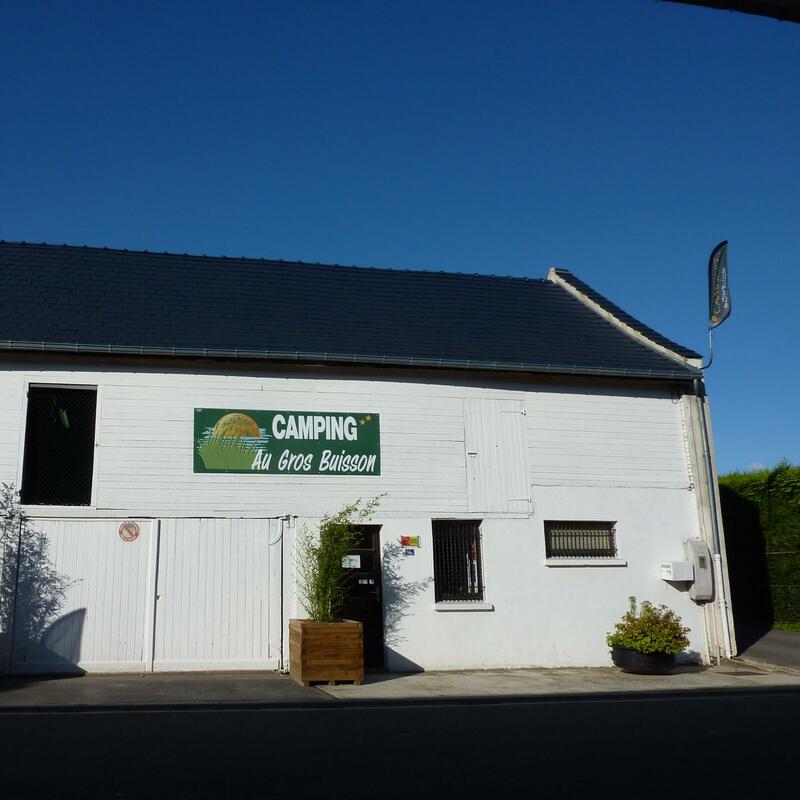 Located in the heart of the Vallée de l'Hallue, Claire welcomes you in a quiet and wooded campsite, 10 minutes from Amiens. 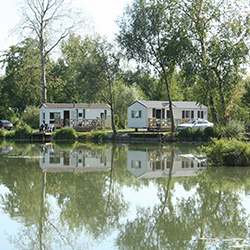 You can indulge in the pleasure of fishing in ponds facing the entrance of the campsite. 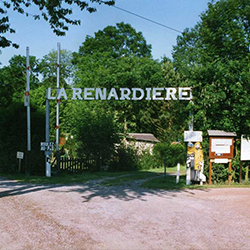 Local stores. 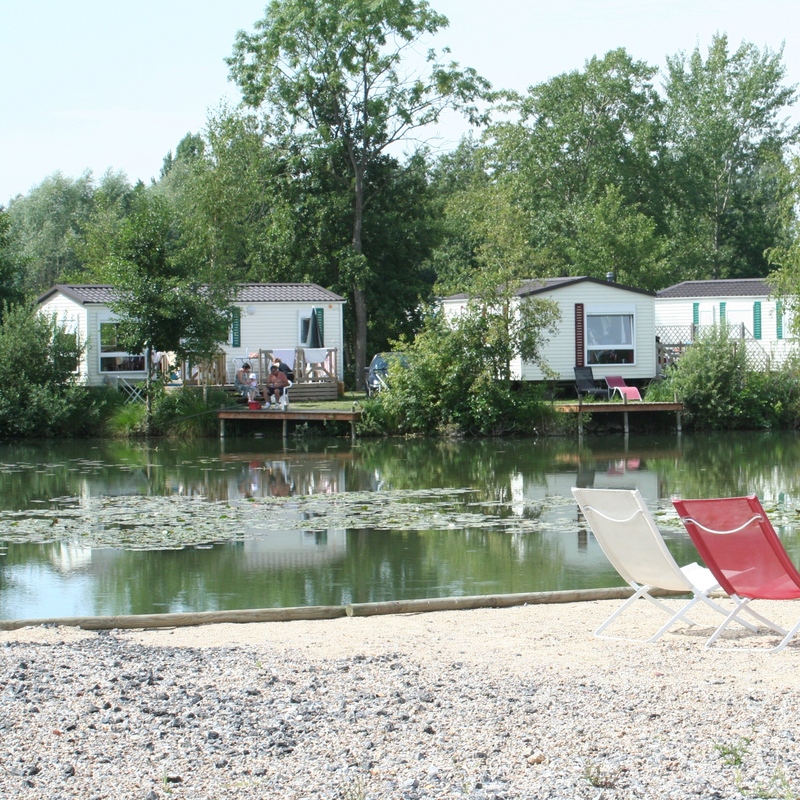 Geneviève and Dominique welcome you with pleasure to their campsite where you can enjoy the peace and quiet of the surrounding nature. from April 1st to October the 15th. 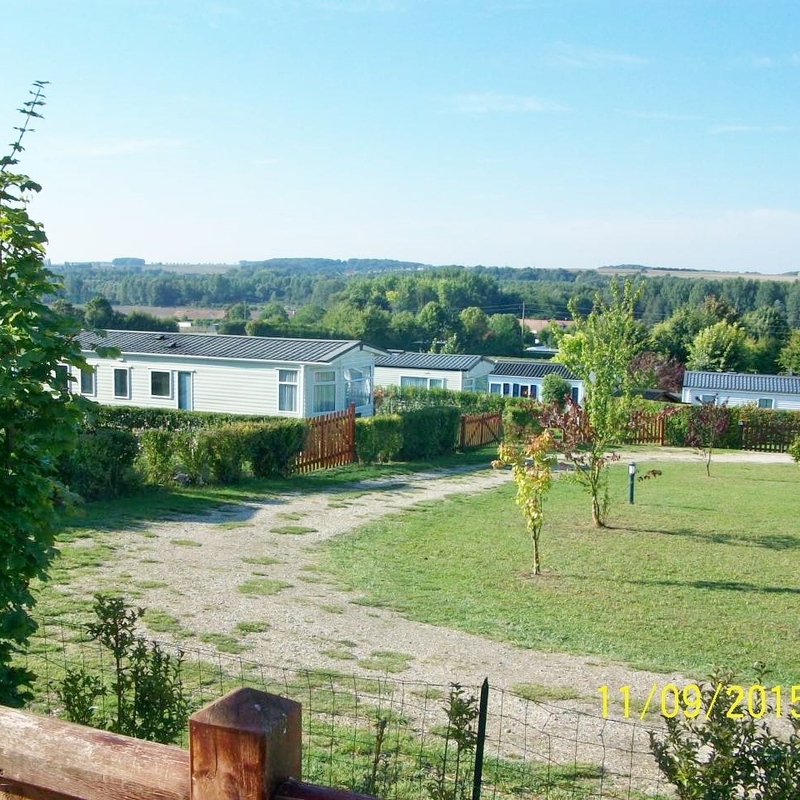 At the heart of the Ancre Valley, near shops and Archeology Centre. 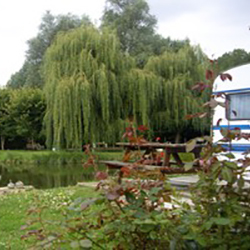 Private campsite with fenced pond. 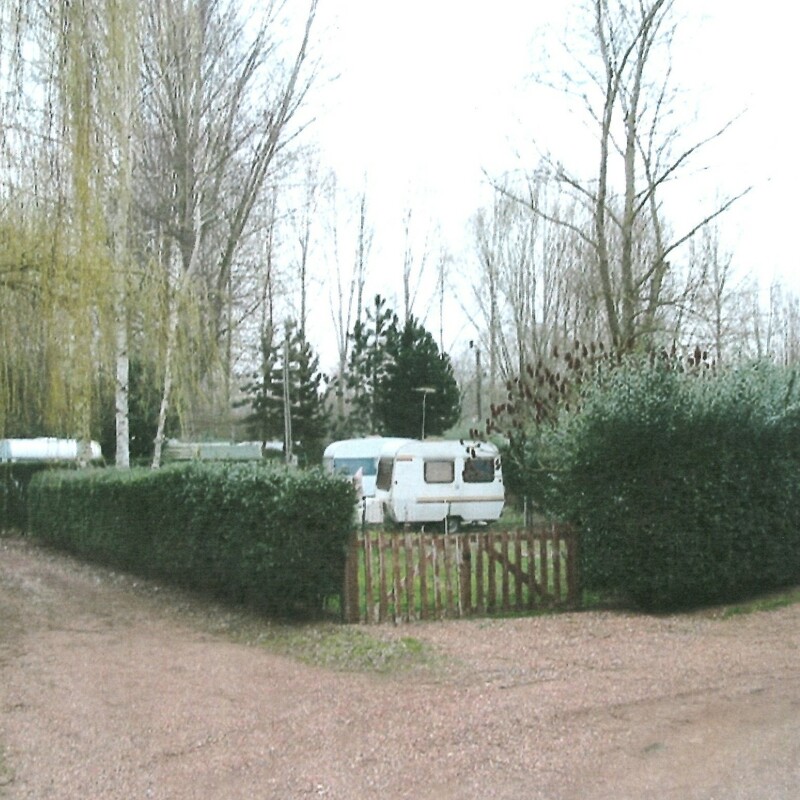 Green, quiet with plots bounded by hedges bocagères, located in a pleasant village of the valley of Anchor, with local shops and store sales of local products. 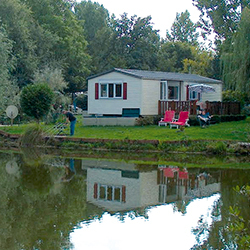 Marc who loves fishing will share with you this passion. 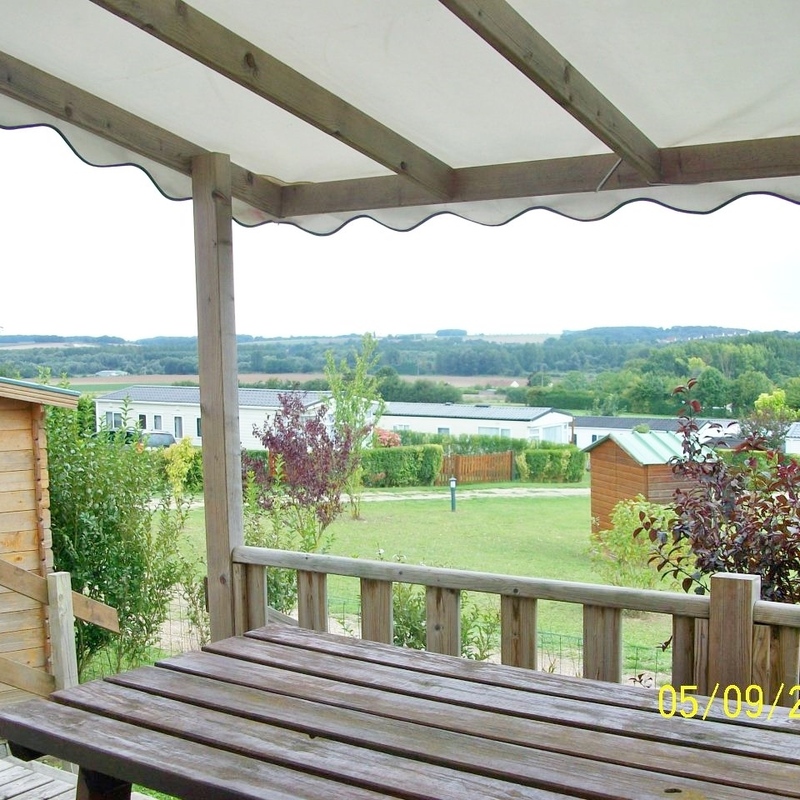 His camp is located in the beautiful valley of the Somme. From April 2nd to September 30. 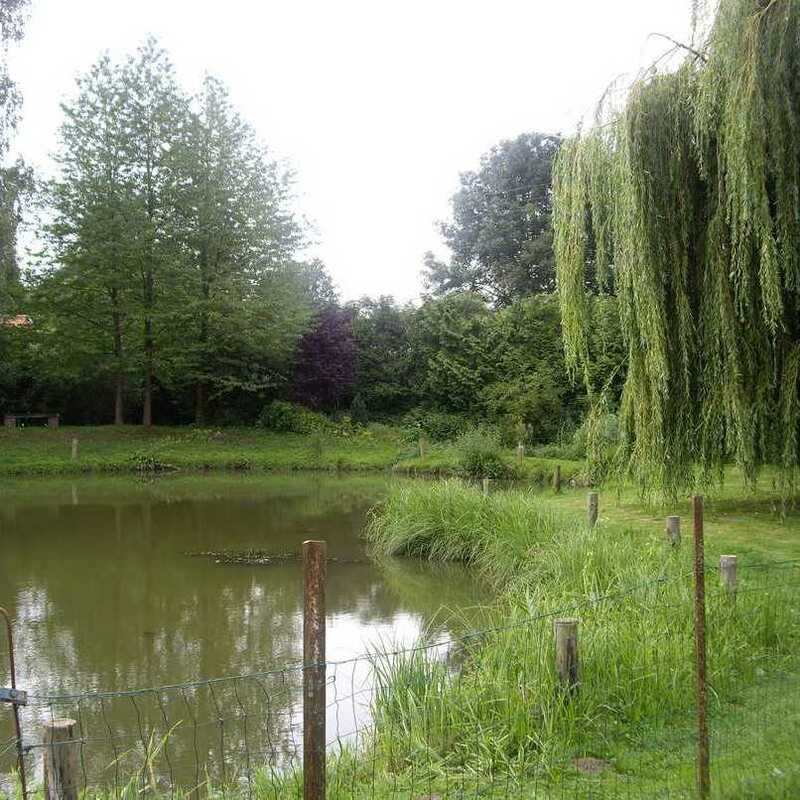 The calm is favourable to the tranquillity and for the rest in this green place, with flowers, big plots and a private pond. 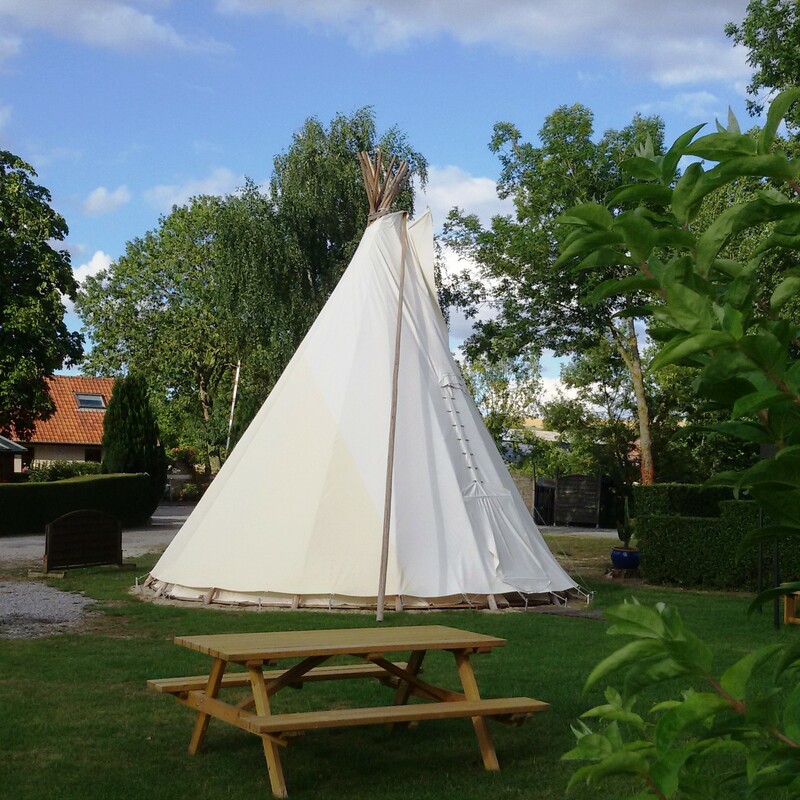 The manager, Sandrine, will warmly welcome you. From April 2nd to October 30.